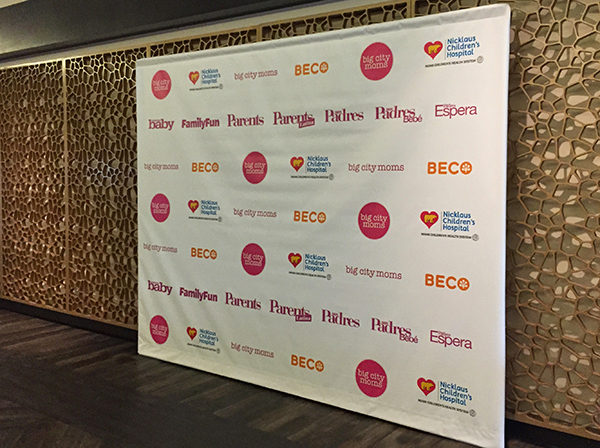 A step and repeat banner is a repeating pattern of company logos, brand names or emblems use at events as photography backdrops, pleople will stand in front so when the picture is taking the logos will show on the background, at Step and Repeat Miami we do this for our Miami clients and clients having events miami and need a step and repeat produce in Miami. 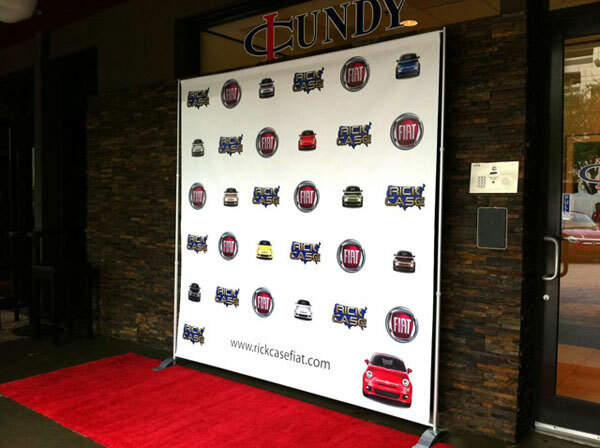 The history of the step and repeat is that originally it was used at celebrity red carpet events so when they get to the red carpet event the step and repeat banner will be as a backdrop so as they walk down the red carpet the photographers can take there picture, at Step and Repeat Miami we have over 20 years doing event step and repeats for our miami clients and and clients having events here in miami. 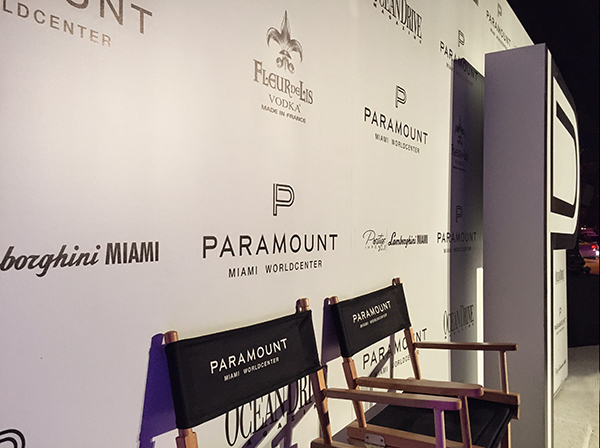 We are a Miami Step and Repeat Company, your source for a profesionally design miami step and repeat banner, miami step and repeat wall, miami step and repeat fabric. 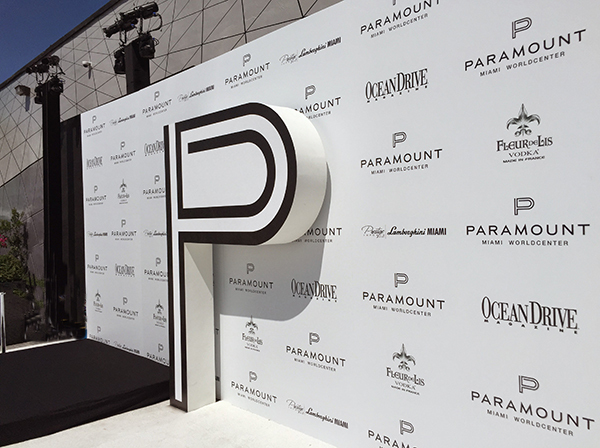 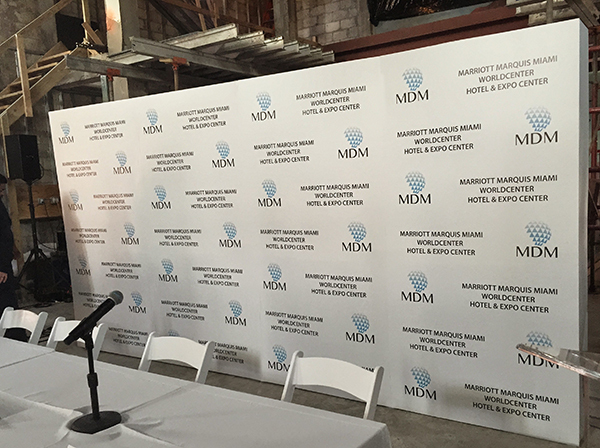 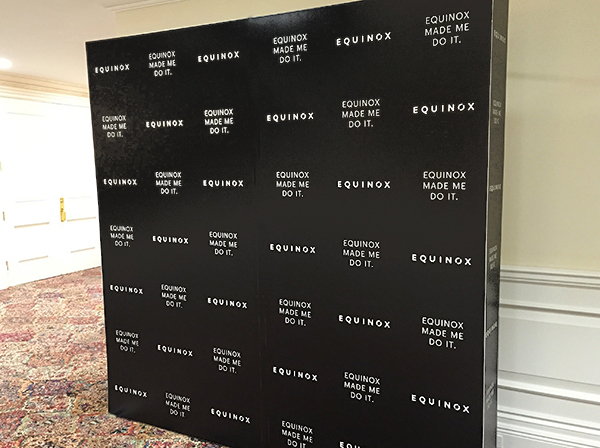 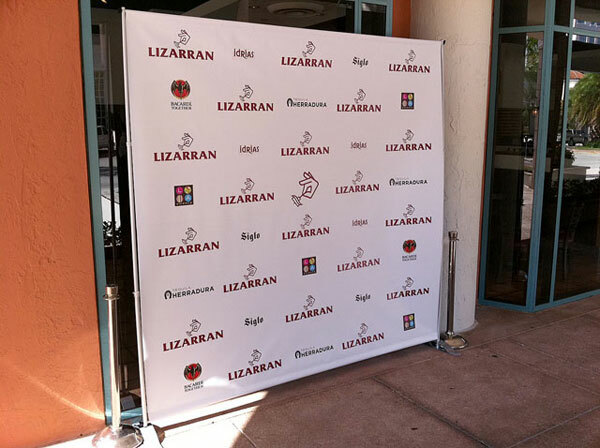 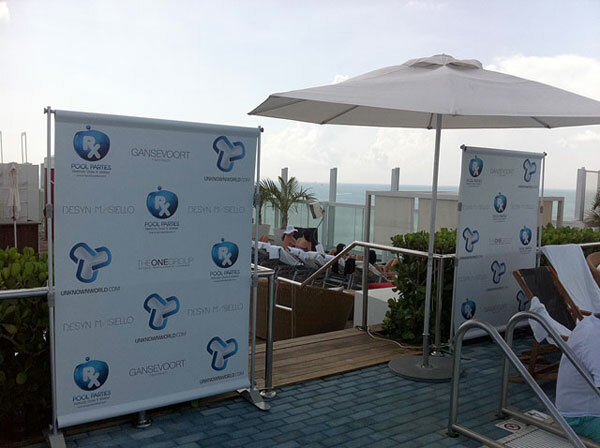 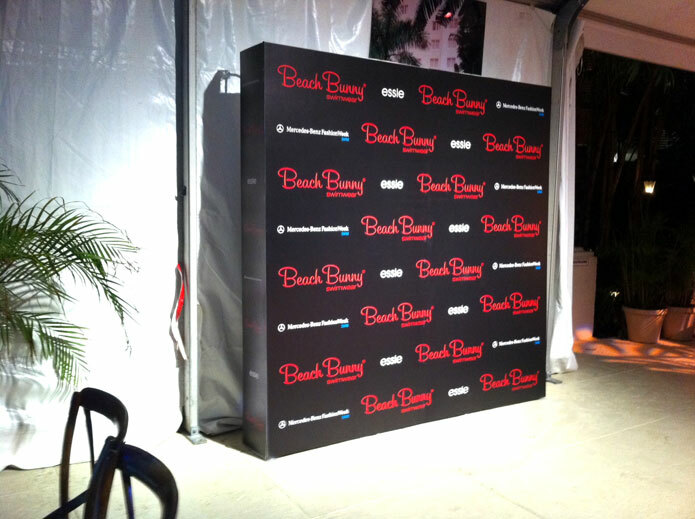 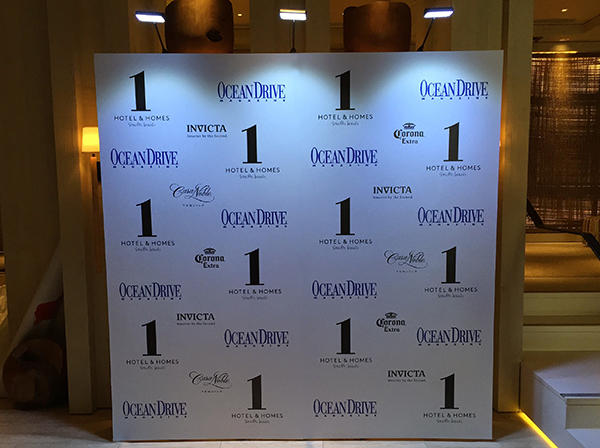 We also offer in miami rentals for our custom miami step and repeats wall and miami step and repeat banners. 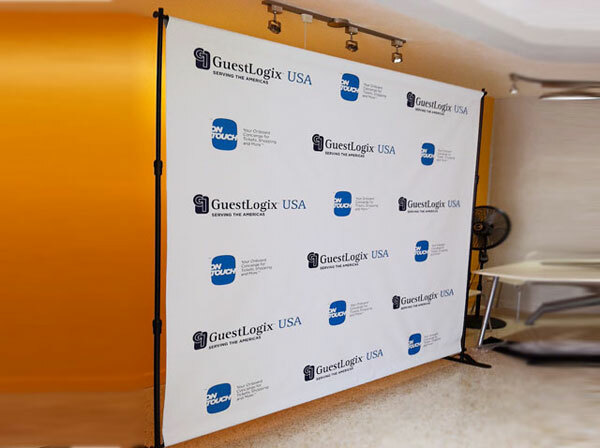 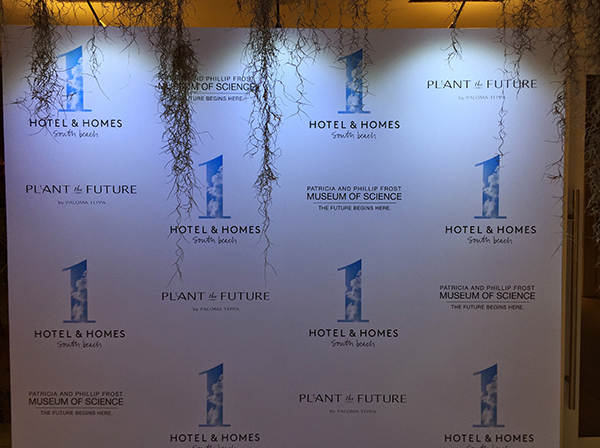 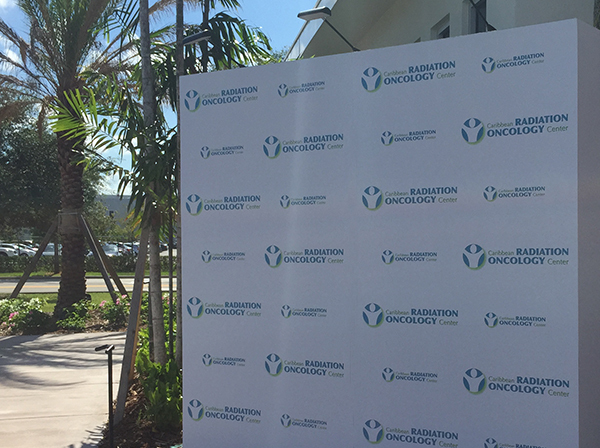 Another service we provided to our clients in miami is installation of our miami step and repeat banners and miami step and repeat walls all produce in miami. 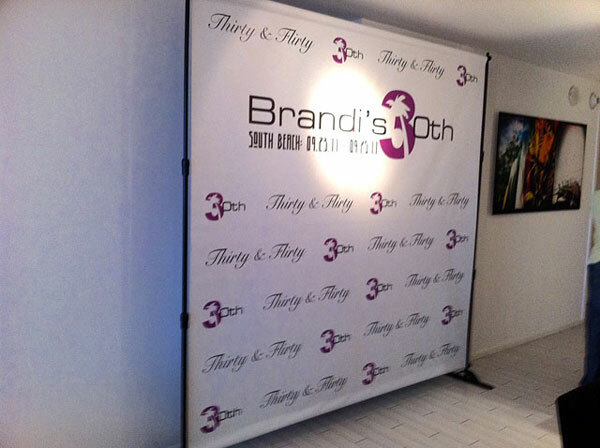 With over 20 years of experience in the miami industry we have the right solution for your miami step and repeat event. 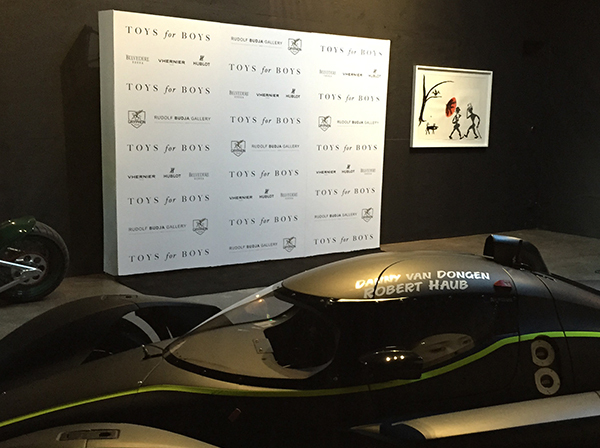 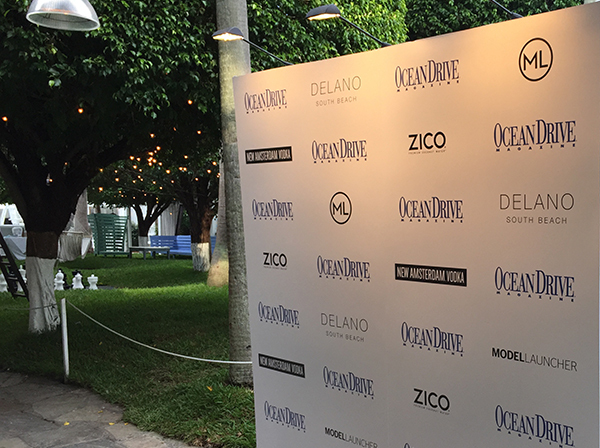 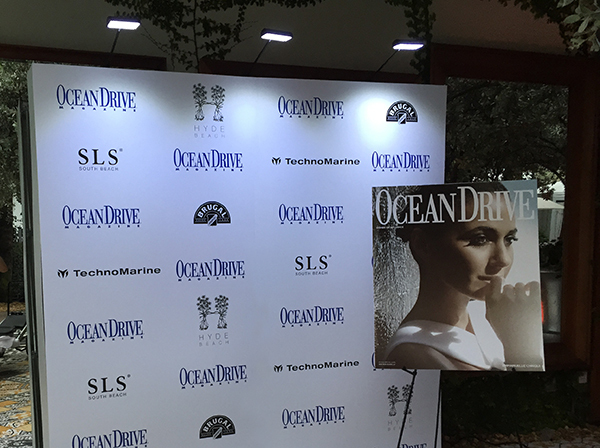 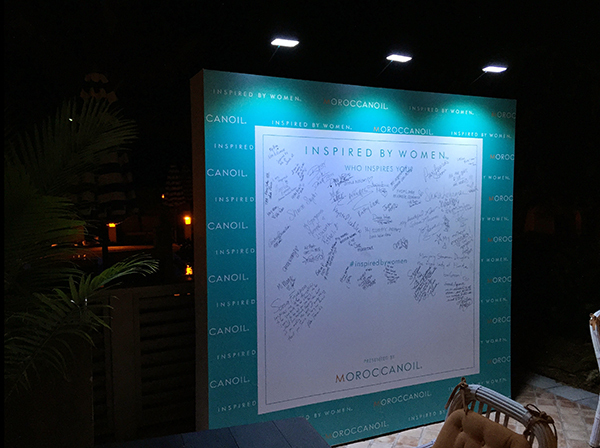 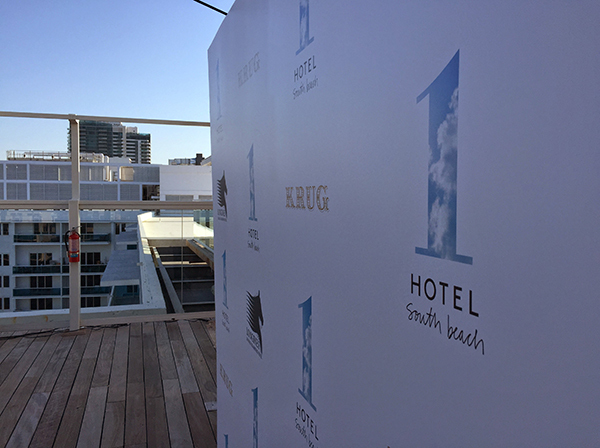 Our experience in the miami industry allow us to provide you the right solution and innovative ideas for your miami step and repeat banner printed in miami and within your budget and time frames. 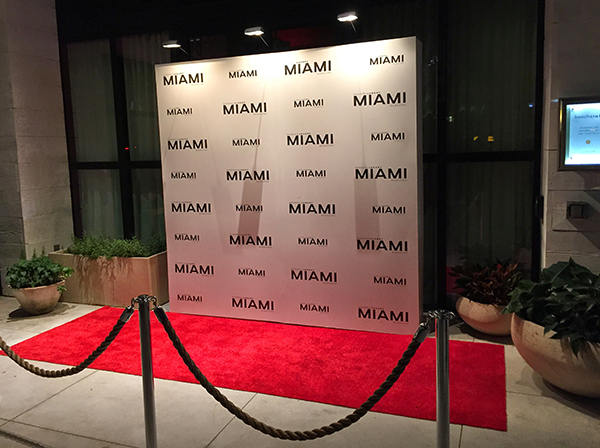 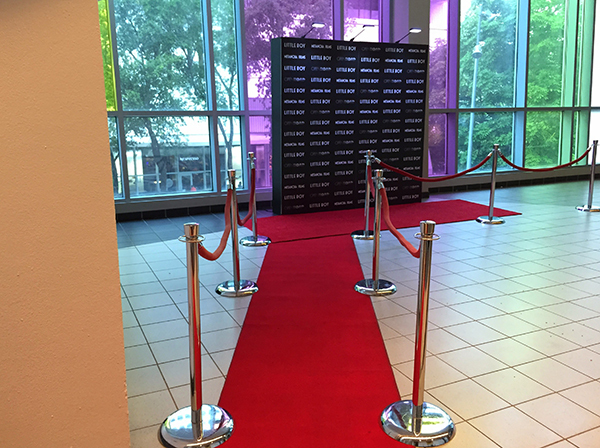 Your satisfaction with Step and Repeat Miami and our service is guarantee.